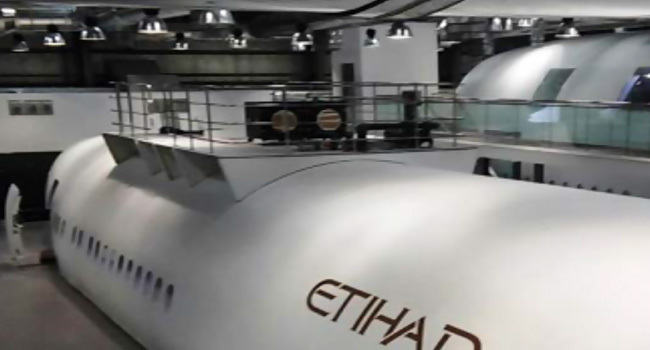 Being one of the world’s leading airlines, Etihad Airways have been significantly expanding their infrastructure to support their rapid expansion. 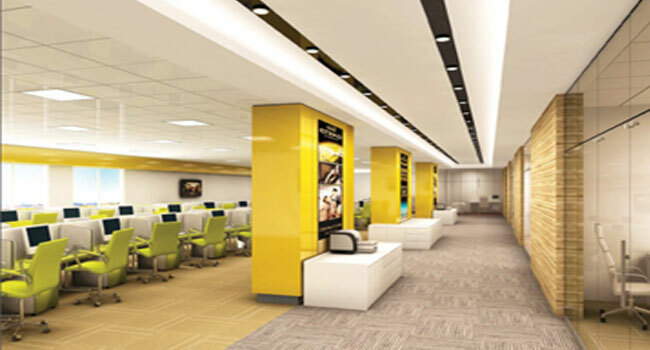 This has included real estate expansion in the form of administrative, training and sales facilities. 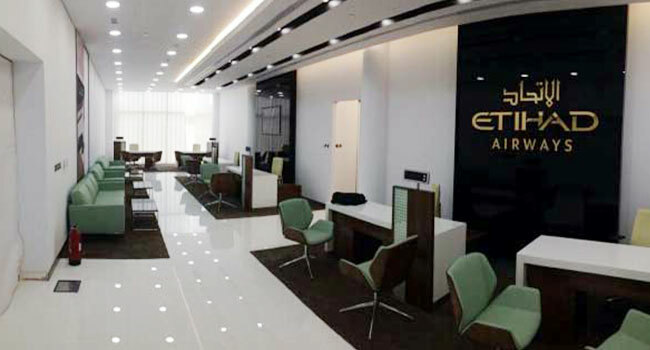 We have supported Etihad on a diverse portfolio of property projects during this expansion period, providing Project Management and Cost Management support on projects ranging from enhancement of existing assets to new build properties.